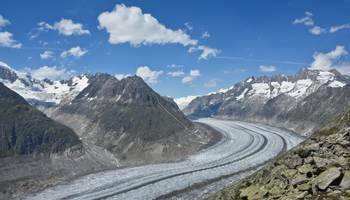 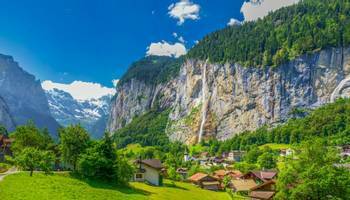 Although Switzerland covers an area of only 41,000 square kilometres, it has a great wealth and diversity of landscapes and cultures. 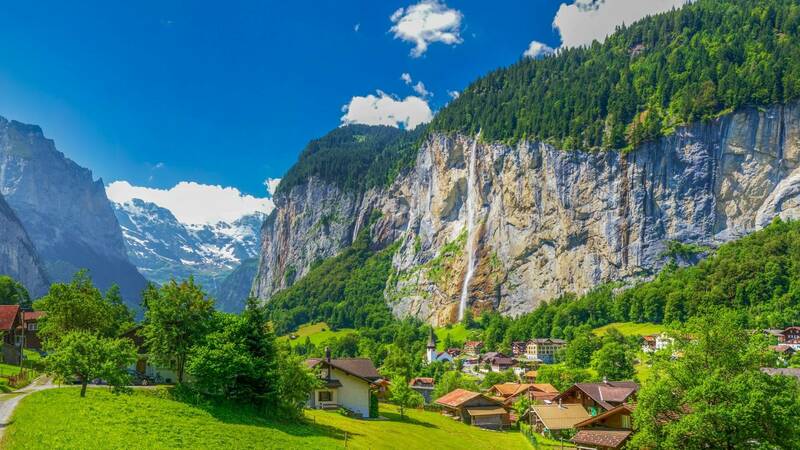 Bordered to the north by Germany, the south by Italy, the east by Austria and the west by France, the Swiss countryside is home to the highest mountains in Europe, spectacular waterfalls and numerous lakes set within flower-filled Alpine meadows. 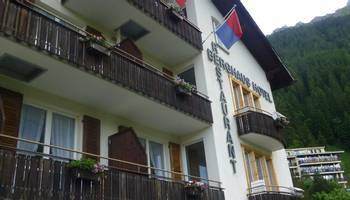 The Swiss people also display a character and way of life all of their own. Each of the surrounding four countries has, over time, influenced and shaped the adjacent Swiss population, creating the series of overlapping cultures which typify Switzerland. 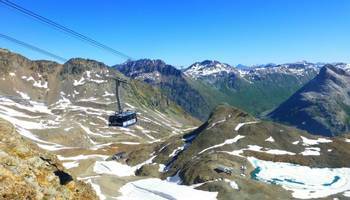 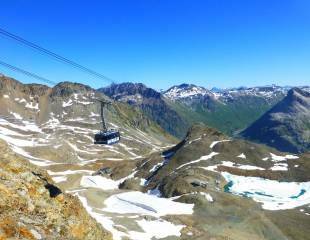 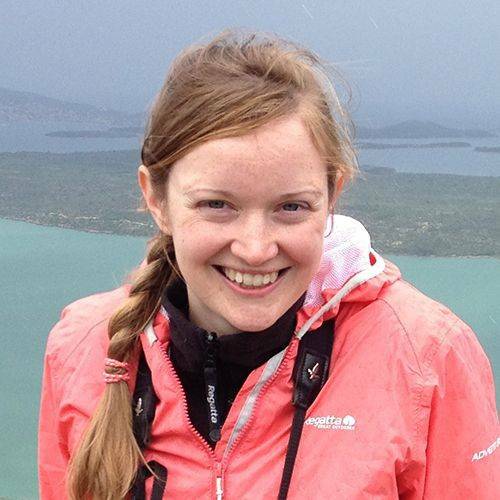 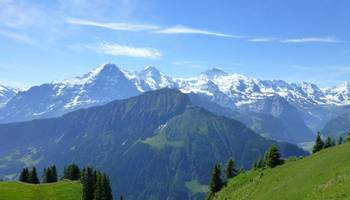 This is especially true in the heart of the Alps where the French, German, Italian and Romanish cultures meet. 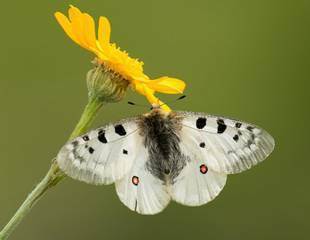 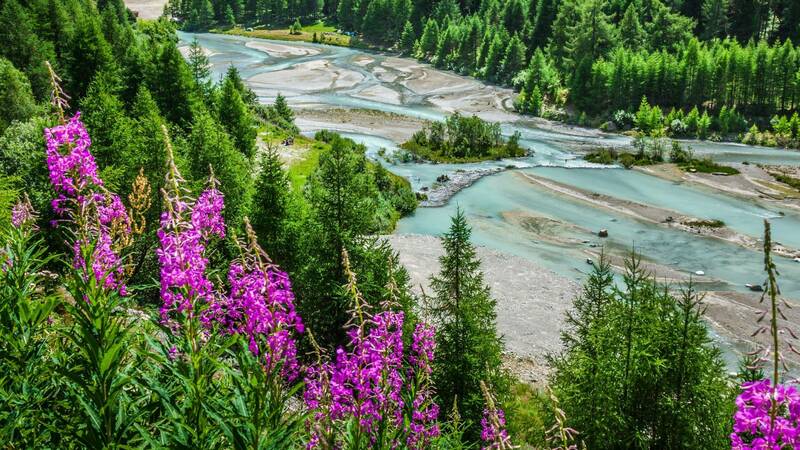 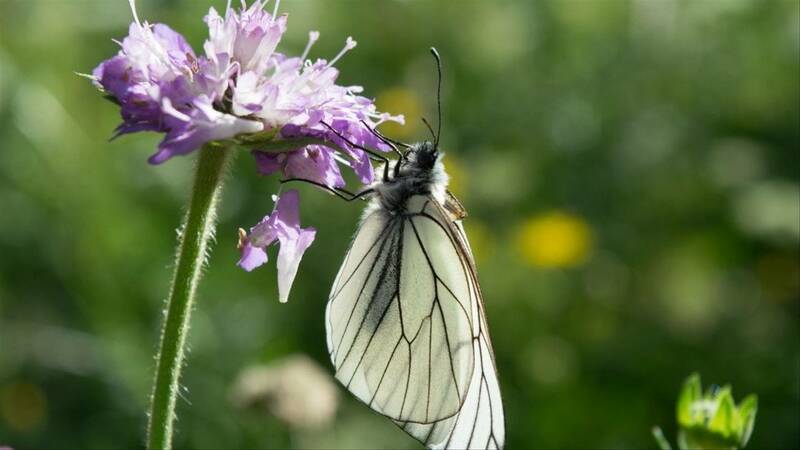 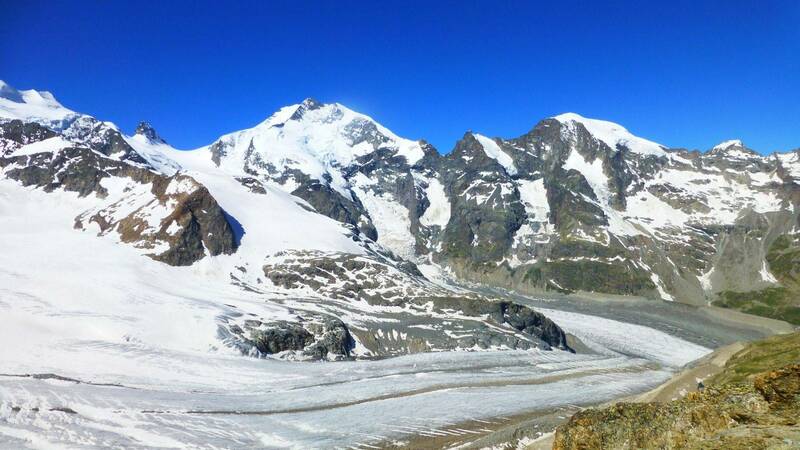 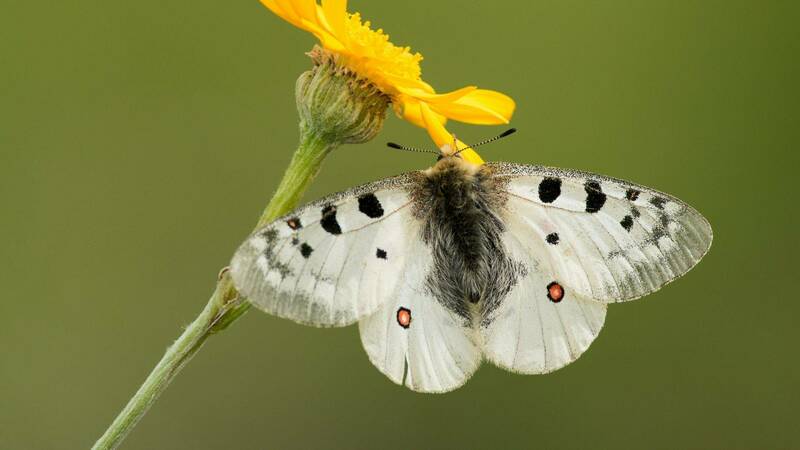 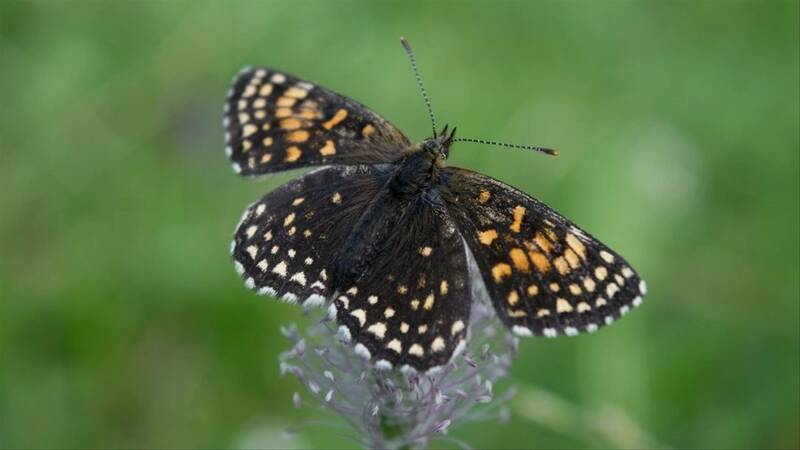 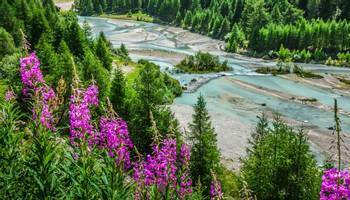 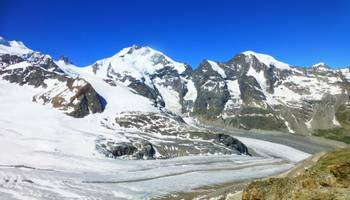 Naturetrek offers a selection of wildlife holidays in Switzerland, including alpine flora, birds and butterflies of the Bernese Oberland, and a summer tour focusing on the flowers and glorious scenery of the Upper Engadine Valley. 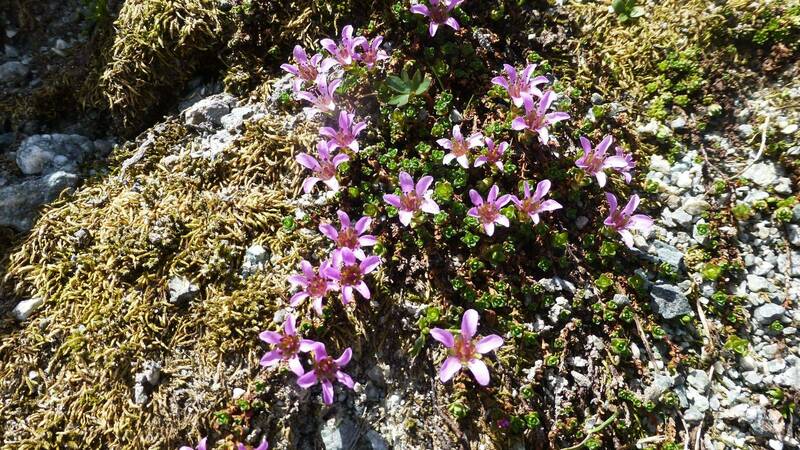 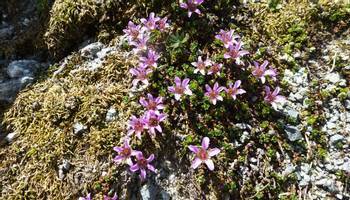 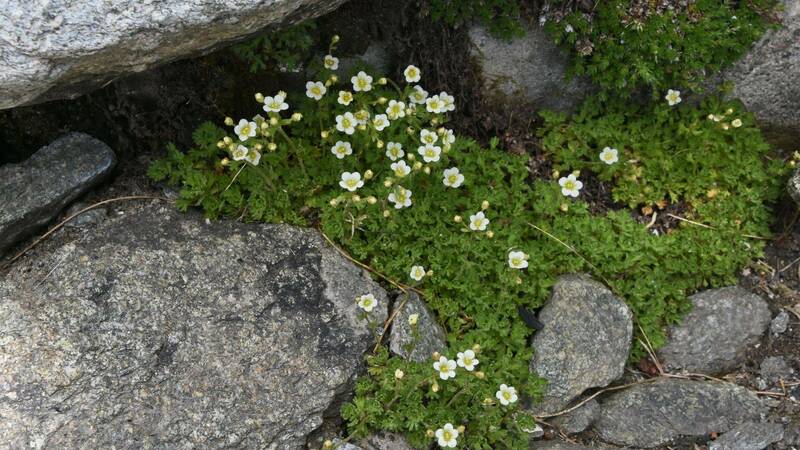 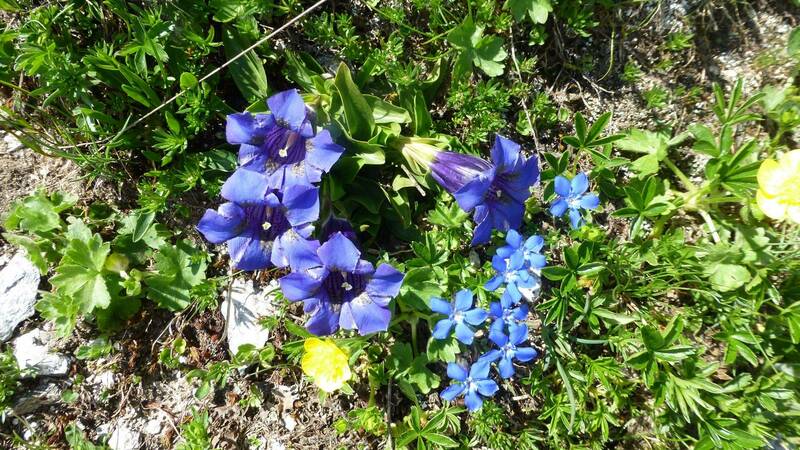 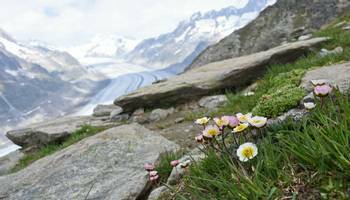 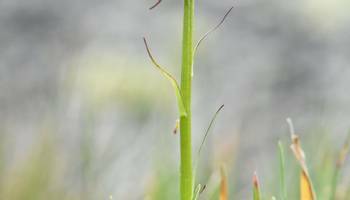 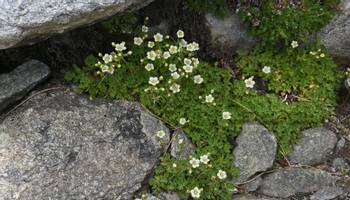 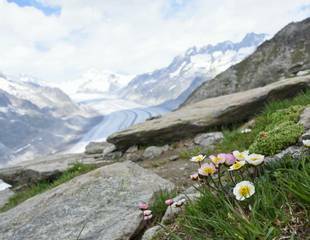 Switzerland is home to a wonderful variety of alpine flora. 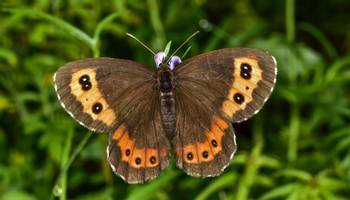 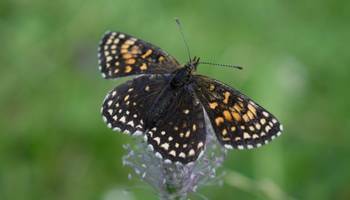 It also has a rich butterfly and bird fauna. 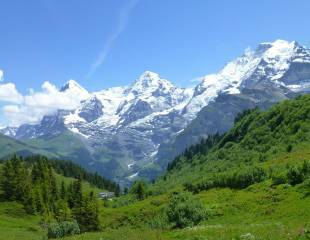 "Our ‘Wengen – Alpine Flowers of the Swiss Alps’ tour is an 8-day appreciation of the wonderful alpine flora, birds and butterlies of the Bernese Oberland. 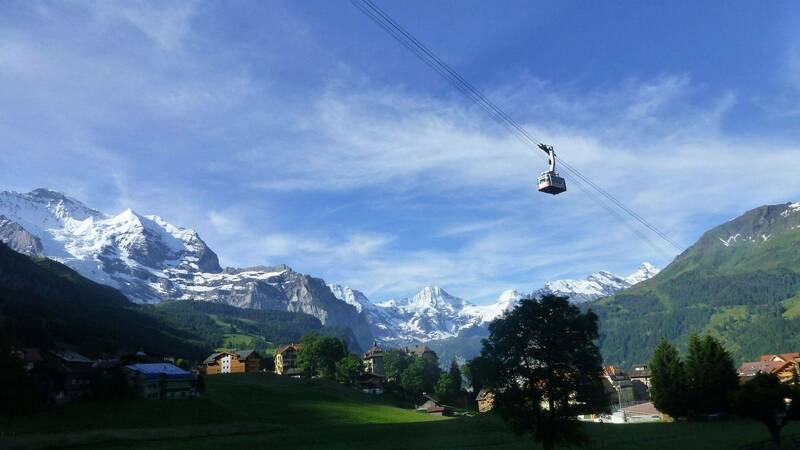 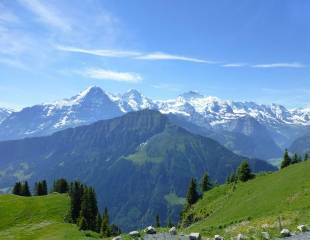 We are based in the idyllic village of Wengen, in this spectacular landscape, throughout the holiday."